A composite is only as good as its elements, and real time VFX compositing requires a photorealistic real time rendering engine. 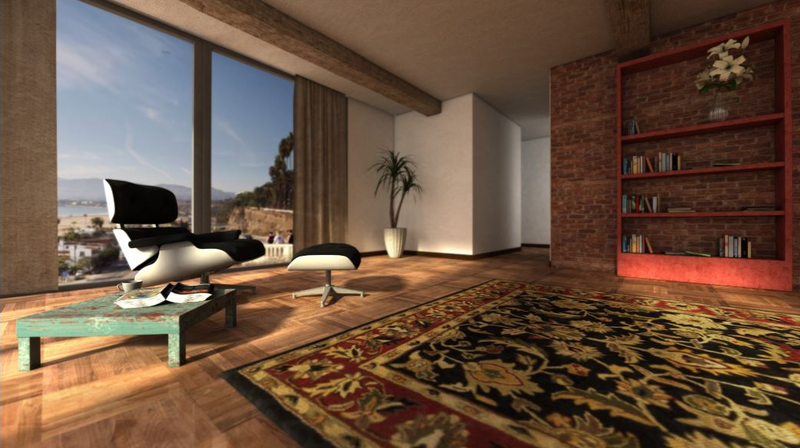 Previzion’s real-time render engine provides a complete set of rendering features to enable this. 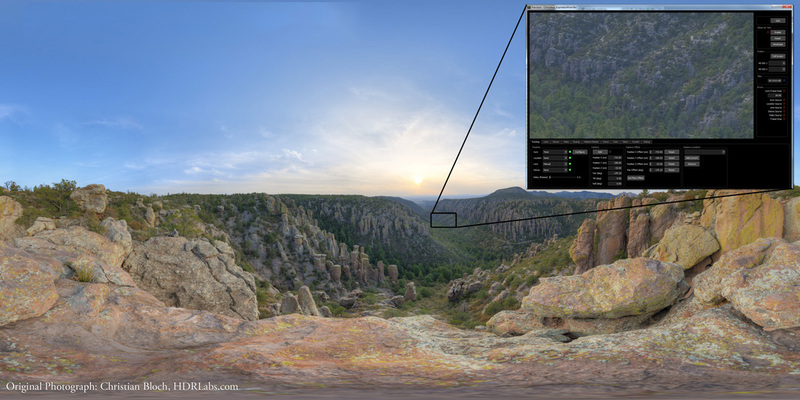 The accuracy of Previzion’s lens calibration and rendering system means that depth of field of the virtual elements matches the depth of field of the live action elements. Previzion’s real time 3D renderer simulates optical depth of field by calculating the actual circle of confusion for each individual pixel, based on the current focal length, sensor size, focus distance, and even the iris value. 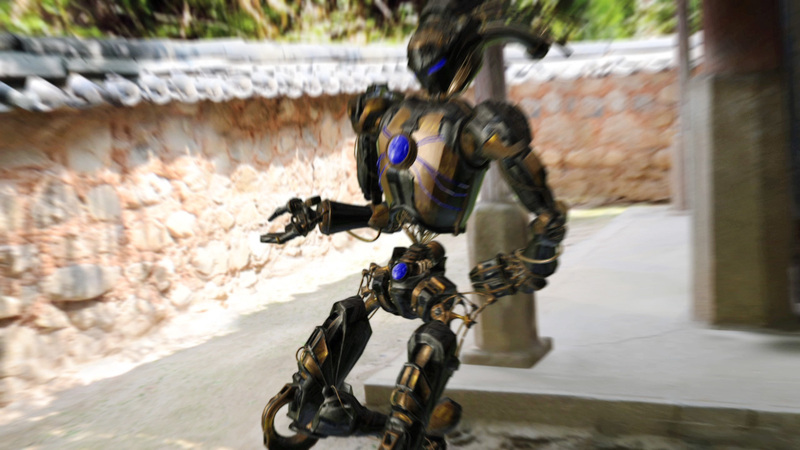 To avoid ‘jutter’ type artifacts, the virtual background must be correctly blurred to match the motion blur that naturally occurs in the live action elements. 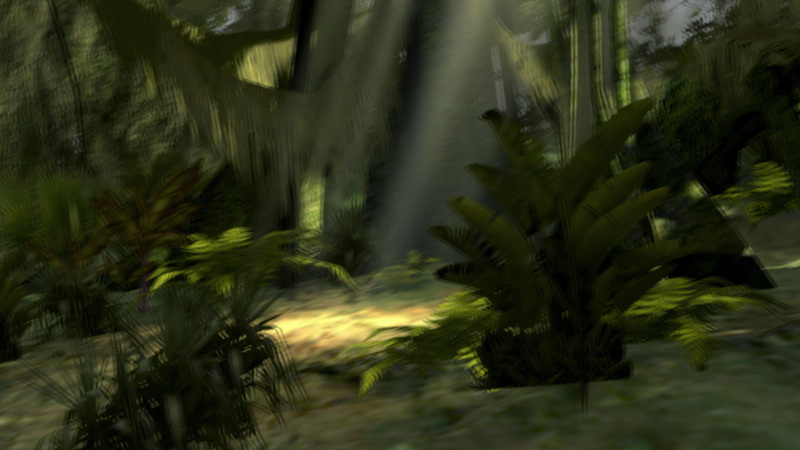 Previzion automatically calculates and renders motion blur in the virtual background. To correctly match interlaced rendering, Previzion renders the background at 60 matched fields/second (NTSC standards) as well as 50 matched fields/second (PAL standards). In addition, when using interlaced MPEG2 footage as virtual backgrounds, Previzion correctly uses alternating even and odd (or top and bottom) scan lines to generate the virtual background, preserving the distinctive look of 50i/60i imagery. In addition to Lambert shaders, Previzion uses a set of real-time shaders called CgFX. 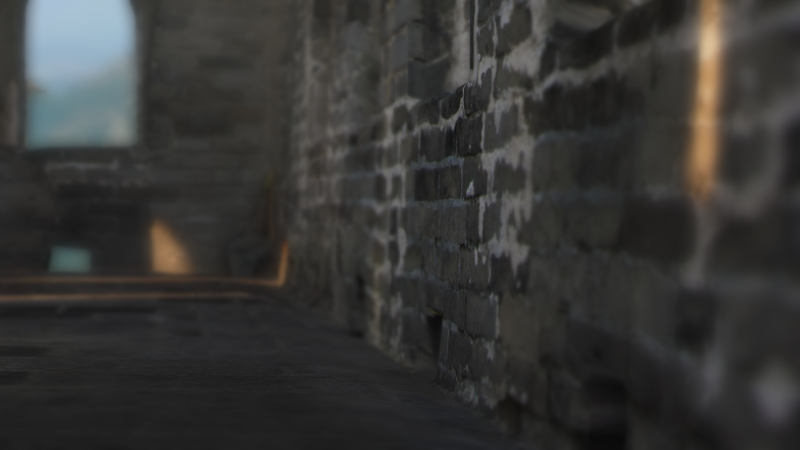 For best results, the use of these real-time shaders allows 3D artists to author CG scenes that look and feel photorealistic with the added benefits of real-time adjustments. When using supported CgFx shaders, the same adjustments in the Maya shader parameters window is adjustable in the Previzion interface. 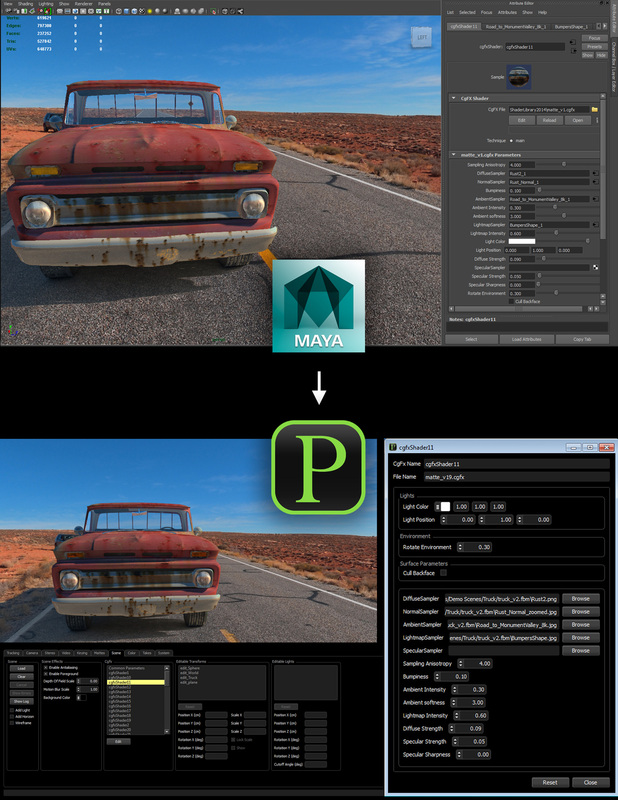 Export your Maya projects into Previzion for direct import of your 3D Assets. Previzion can render up to a 20 million triangle object without dropping frames depending on the frame rate being used. Previzion has no known texture dimension limits, tested to 300,000 pixel width (Photoshop limitation). 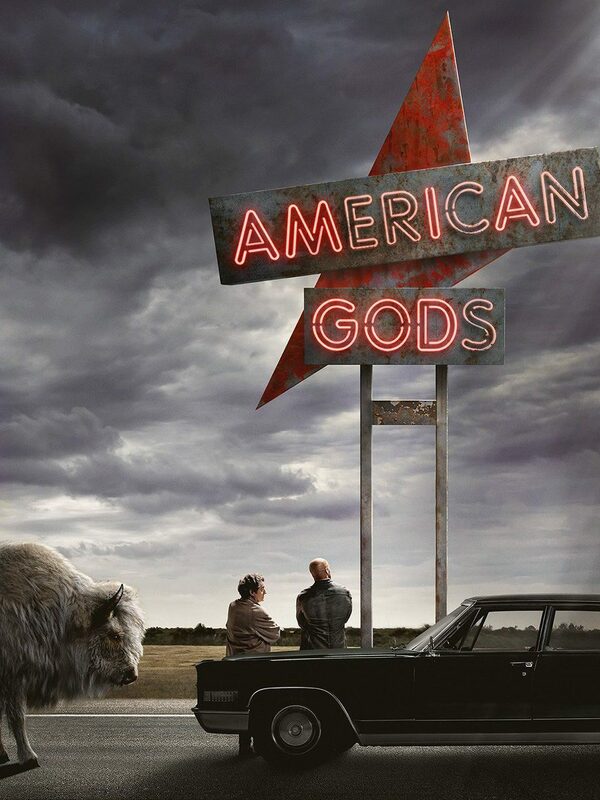 Previzion supports rendering of 3000(+/-) transforms in a scene without dropping frames.